Washington, D.C.—Feb. 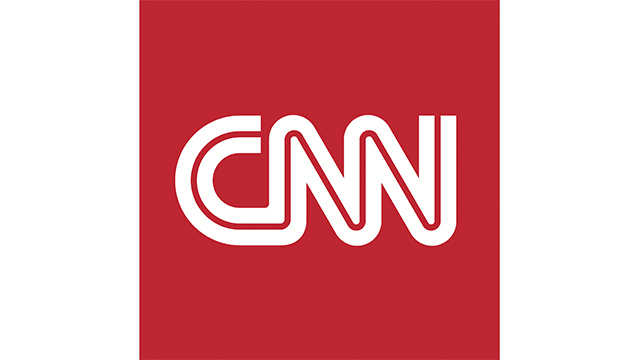 2, 2017—The Messy Truth, a Town Hall hosted by CNN Political Commentator Van Jones, will return to CNN on Friday, Feb. 10 at 9 p.m. ET. Jones will moderate a conversation between comedian, author, and television personality, Bill Maher, host of Real Time with Bill Maher on HBO, and a live studio audience. The special will take a look at Maher’s history as a major influencer with more than 20 years on television as an outspoken voice in American politics and culture. Less than one month since President Trump has taken office, Jones will lead a timely discussion with Maher and audience members on the administration’s recent Executive Orders, Supreme Court nominee, Cabinet appointments and where America is heading moving forward. The Messy Truth will air on CNN, CNN International and will be live-steamed online and across mobile via CNNgo and CNN SiriusXM channel 116. The Town Hall will also be available On Demand the day after the linear premiere on cable VOD and on CNNgo via iPad, Roku, AppleTV, Amazon Fire, and desktop at www.cnn.com/go.